This week has been Clean Air Week and Lambeth Council marked the week with a series of events seeking to address air pollution in the borough, including installing two ‘green screens’ at Corpus Christi RC Primary School. Councillor Martin Tiedemann and the cabinet member for environment joined pupils, parents and staff to launch the new walls. The screens of Hedera ivy have been built alongside the playgrounds of Corpus Christi primary school on Lambert Road and Horsford Road, blocking pollutants from Brixton Hill and enabling children to breathe cleaner air while they play. The project has been a partnership between parents and pupils, and Lambeth Council. There has already been a significant drop in air pollution on Brixton Hill thanks to the Mayor’s clean bus corridor. Research elsewhere showed a 24% drop in NO2 with a green screen, making a real difference to the pollution encountered by primary schoolchildren. Lambeth Labour have already got to work on delivering their ambitious manifesto. As part of their commitment to tackling air pollution councillors pledged to build a green screen at every school on a main road. Children at over 30 schools will benefit from the toxin-reducing living walls. Plant over 1,000 new trees. 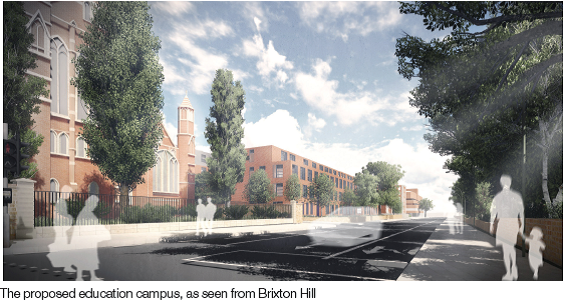 Today, Monday 29 June, is the last day for public comments on the plans for the ‘Brixton Hill Campus’ on the site of Lambeth College before the development moves to the formal planning phase. After a less than satisfactory set of statements by the developers of the Lambeth College site on Brixton Hill at the meeting organised by Chuka Umunna MP earlier this month, the partners have finally put more information in the public domain. Both exhibitions will take place at Lambeth College on Brixton Hill. Councillors will attend to press the developers to ensure fuller, clearer information is now available about the new buildings and the construction phase. Future events are promised and the team have said they welcome comments at information@brixtonhillcampus.com or 020 7566 7964. 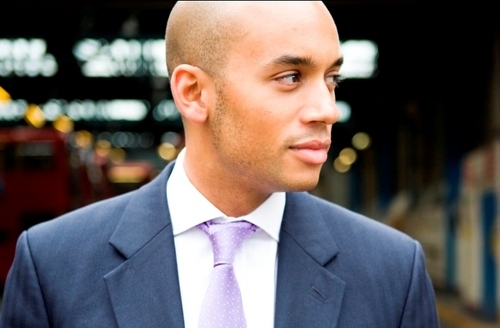 Local MP Chuka Umunna is holding a People’s Question Time on 4 March for residents to raise concerns with him, councillors and others regarding the redevelopment of Lambeth College on Brixton Hill. Whilst many residents seem to be in favour for the site remaining a centre of education, rather than housing or retail, there is widespread concern regarding the lack of consultation given to residents regarding the proposals, despite councillors raising this with developers. As previously outlined, an ‘open forum’ last week was organised by the partners redeveloping the Lambeth College site on Brixton Hill, which included the Education Funding Agency, Mott MacDonald, Lambeth College, Trinity Academy and South Bank UTC. Unfortunately many residents did not get sufficient notice, particularly those from Brixton Hill Court, so we are pressing for further opportunities. Councillors Adrian Garden and Martin Tiedemann attended and spoke to residents and architects. 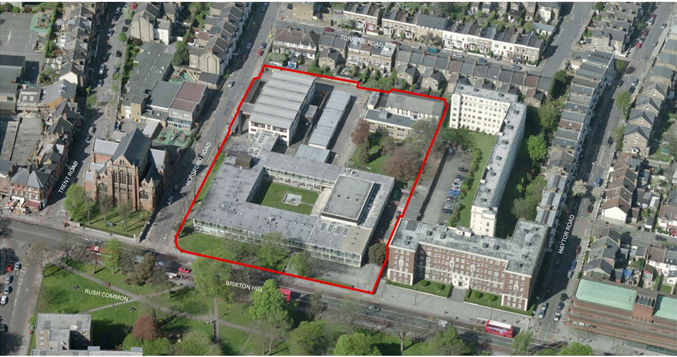 After months of waiting for any news at all about the plans for the redevelopment of the Lambeth College site on Brixton Hill, the Government has finally announced its outline plans for the site that it bought from the College for £18million. Brixton Hill residents have been invited to an ‘open forum’ discussion at the site on November 19, before the formal consultation process begins. Lambeth College have released their latest newsletter with an update on their plans for their Brixton Hill site. The next couple of weeks see consultation meetings for the proposed new free school on the site of Lambeth College on Brixton Hill. 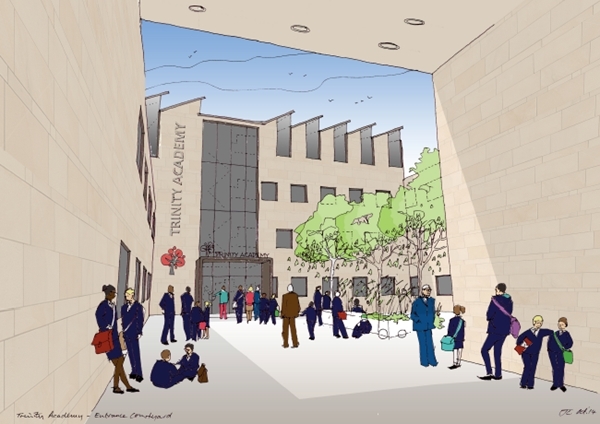 Trinity Academy will have two meetings to discuss the proposed new secondary school to open in September 2014, on the site on the corner of Horsford Road. 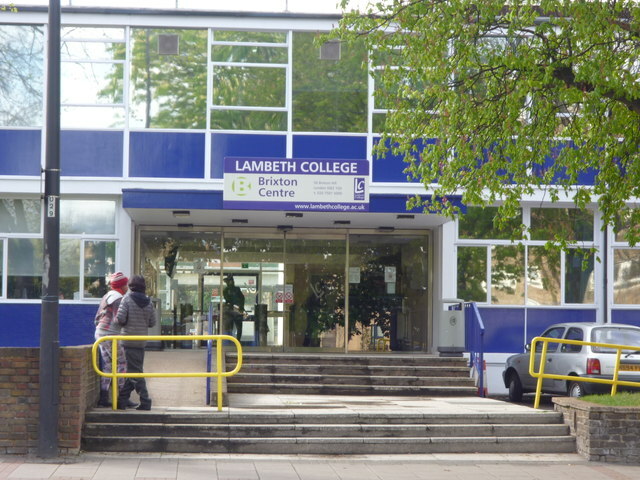 Lambeth College has announced its plans for its site on Brixton Hill that will see a major redevelopment underpinned by the Department of Education, who will buy the land from the College, an independent incorporated organisation. This should put to an end misinformation about ‘privatisation’ or ‘sell-off’. 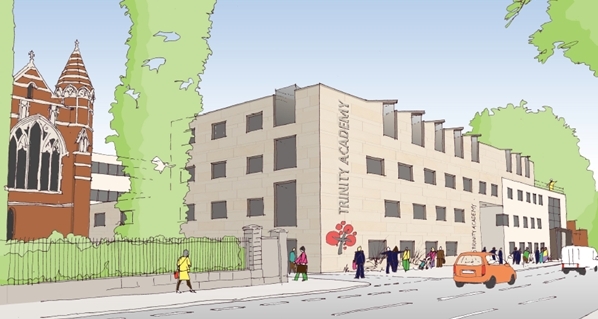 The proposal will see a programme to create a brand new facility for Lambeth College as part of an education campus for Brixton. 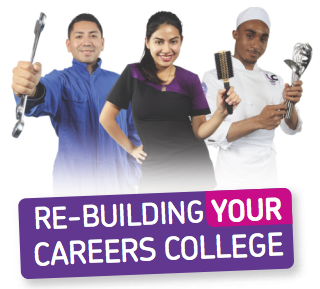 This will enable Lambeth College to continue to offer further education from its current site in Brixton. Councillors will now be working to ensure that local residents are involved in the construction phase and disruption is minimised. We understand that the re-development programme will be completed by September 2015.